This entry was posted in Immigration, International relations, Public Diplomacy, Soft Power, Tourism, Visas and tagged China, international relations, Public diplomacy, soft power, Tourism, United States on November 20, 2014 by nxdynon. The literature on the relationship between public diplomacy and visas is as polarized as the effects that a nation’s visa policy can have on its image. Visa liberalization policies, such as the broadening of visa waiver programs, can often enhance a nation’s public diplomacy strategy. But this same strategy can be severely undermined by the security-driven imposition of visa red tape. In both cases, the literature closely mimics views expressed in online visa forums and in embassies’ visa section waiting rooms the world over: that entry to another country is regarded by travelers as a basic human right, and visa red tape a violation of that right. 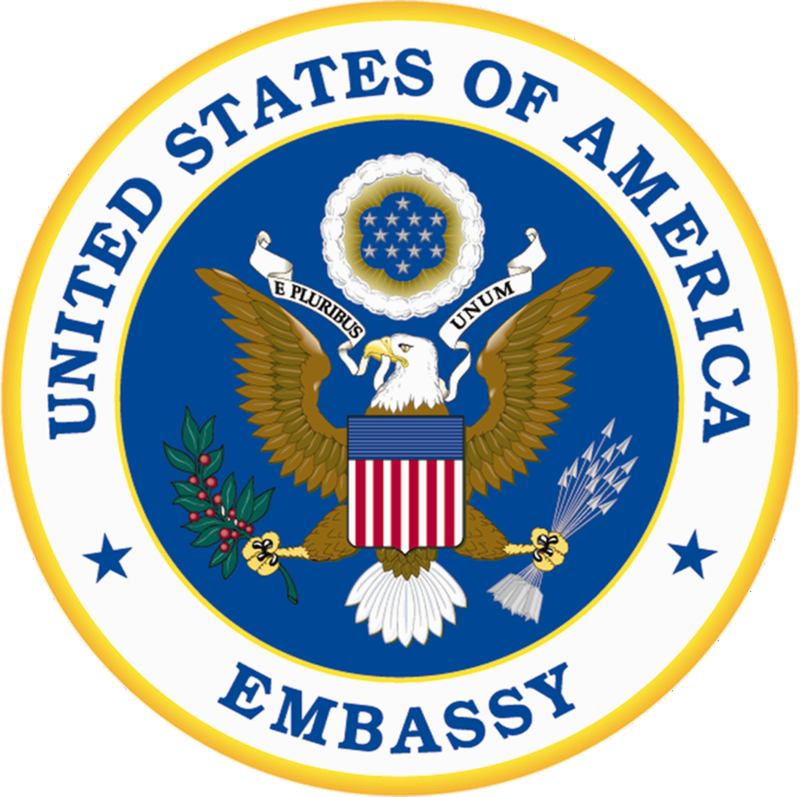 This entry was posted in Immigration, Public Diplomacy, Reputation, Soft Power, Sovereignty, Tourism, Visas and tagged Immigration, Public diplomacy, soft power, Tourism, United States, USA, Visas on June 19, 2014 by nxdynon. Enter your email address to follow the Line 21 blog and receive notifications of new posts by email.